Small Trailers require efficiency of space and power. This solar panel charges the battery while parked. Attach this great little guy to any part of your teardrop that is in the sun and your battery drink in the energy that traveled 93 million miles to your campsite! 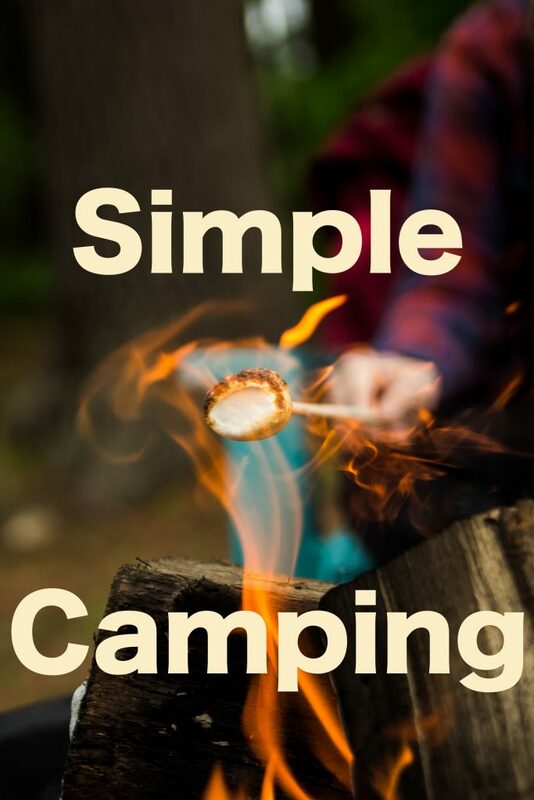 Ideal for Teardrop Camping as it is small, portable, and easily attaches to the exterior skin of the trailer anywhere the sun is at with simple suction cups. Weather, water and corrosion resistant. Wafer thin, lightweight and unbreakable with a protective plastic film coating. Can mold to a curved surface-flexible up to 20°. Features a blue LED light on the control box indicating voltage production. Temporary installation with included suction cups. The panel can be applied to any smooth surface that is in full sun with the included suction cups. Connect the extension directly to the fuse block for trickle charge. No separate charge controller is required for this unit.